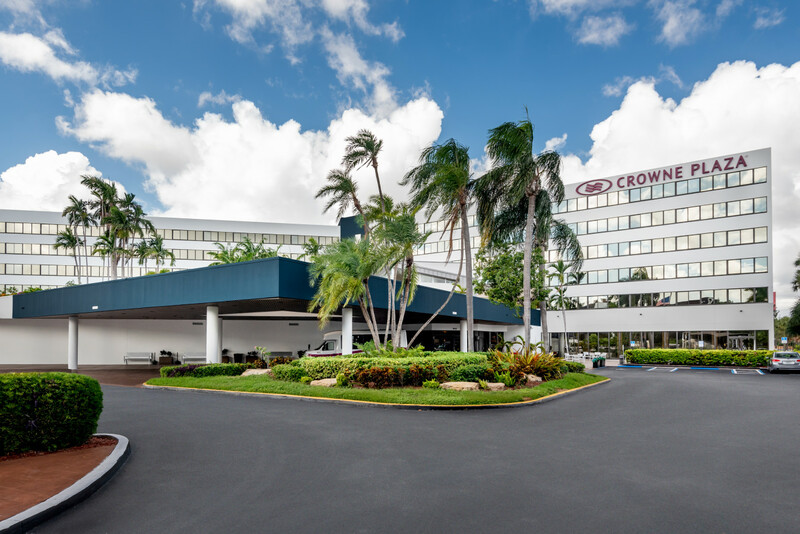 Crowne Plaza Miami Airport is ideally located near the lively corner of cultural experiences and the charismatic airport civic district known for its style and spirit. 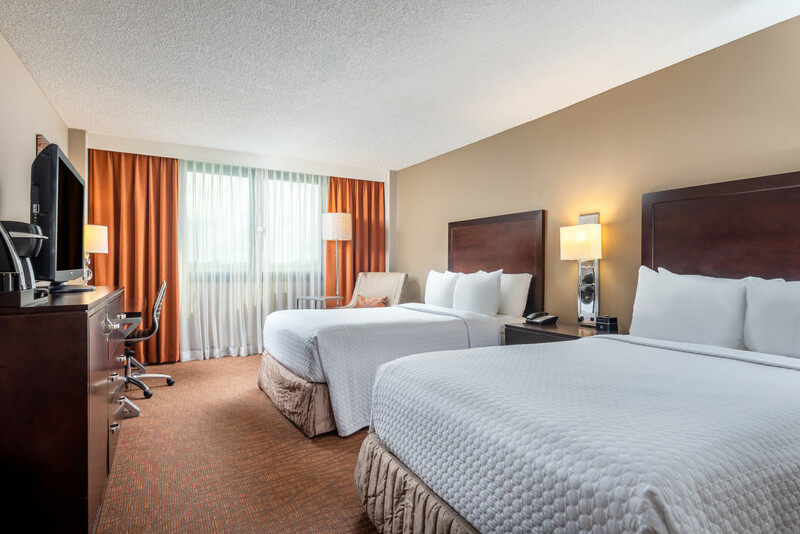 Our beautiful IHG property is just a stroll away from the Miami International Airport and within a 15-minute drive from Downtown Miami, Wynwood, Vizcaya Museum and Gardens, Dolphin International Mall and 10 minutes from University of Miami and the Miami Port. 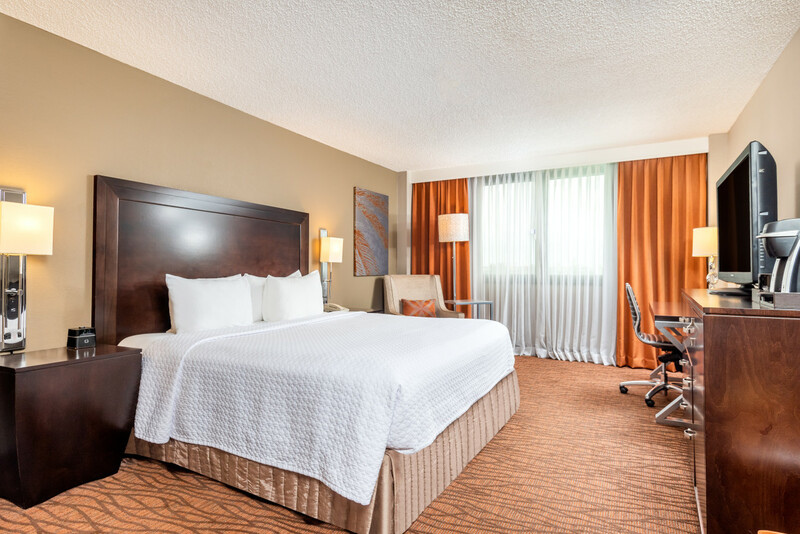 Enjoy our newly upgraded guestroom amenities, featuring mini-refrigerators and flat-screen televisions. 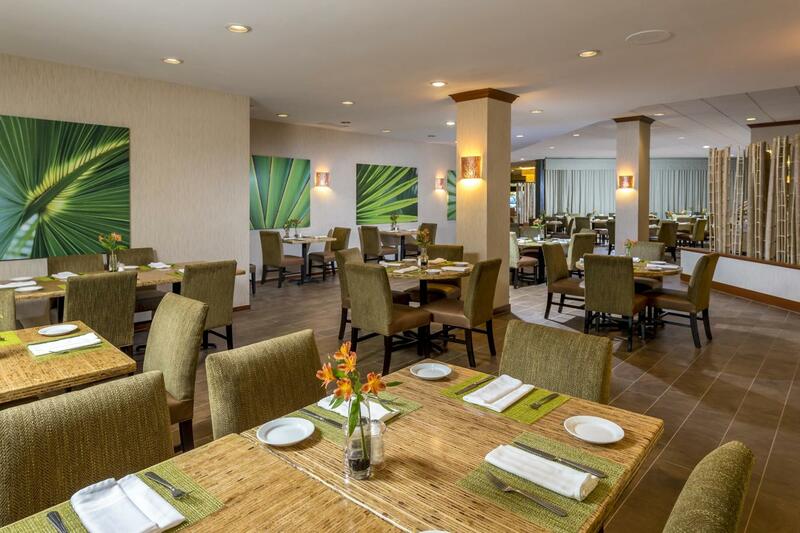 Digital programming providing entertainment, and wired and wireless Internet access available complimentary. Private bathrooms with shower/tub combinations feature complimentary toiletries and hair dryers. 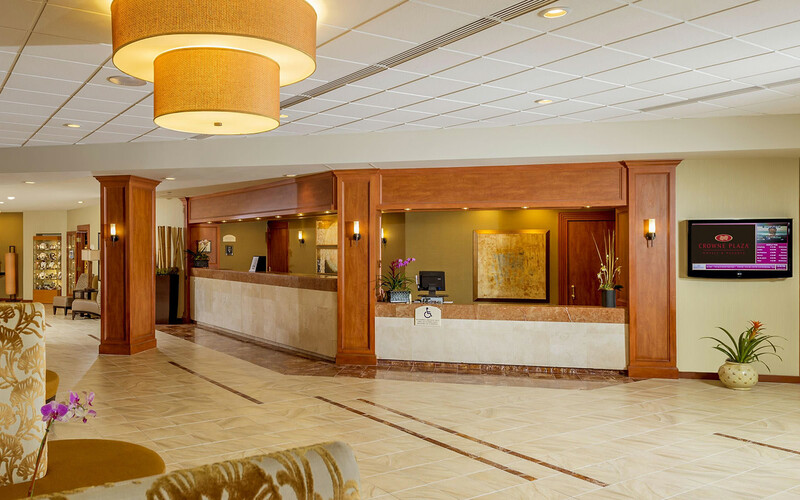 Conveniences include desks, daily complimentary newspapers and housekeeping services.